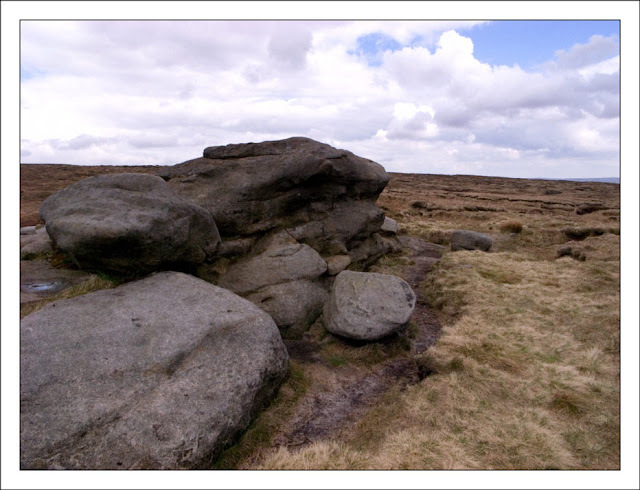 Bleaklow. B29 Superfortress 'Overexposed' and the Wain Stones. "In the blink of an eye......."
It's an often-used term and one which has huge significance during times of personal upheaval and loss. Six words that bring events and the relationship between those events and individual perspectives into sharp focus. Comparisons between my own recent personal upheaval and loss with other events that have affected people I will never know far more deeply and permanently than my own bring some cause for reflection. Where better than a place as changeable as Bleaklow to help one get to grips with reality! A beautiful spring day on Bleaklow. Not even a breeze, just glorious warm sunshine. The calls and songs of skylark, meadow pipit, curlew, golden plover and red grouse for company, rebirth, renewal and optimism. A day for celebration and a fresh start. A day for realising that nothing is ever as bad as it seems. 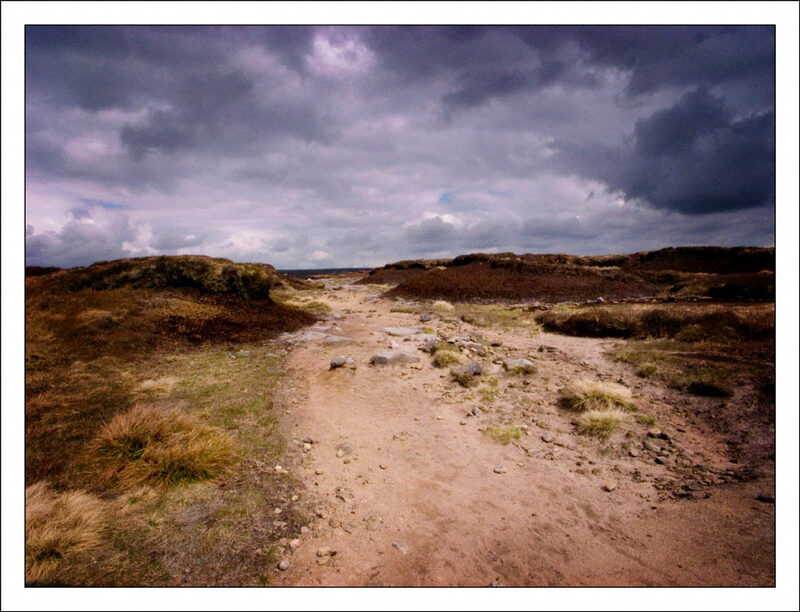 The Pennine Way cuts across the peaty wastes of Bleaklow. I remember starting that trip with optimism years ago, it's good to return. 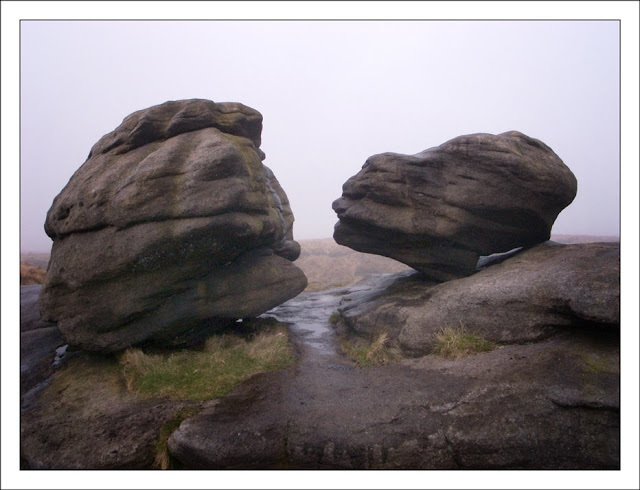 The Hern Stones at the head of Hern Clough. 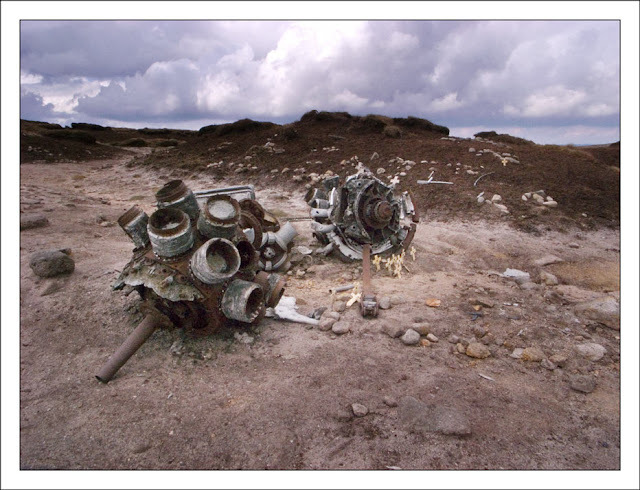 Swing westwards for half a kilometre or so to Higher Shelf Stones and you'll find the wreck site of a USAF B29 Superfortress. 'Overexposed' belonged to the16th Photographic Reconnaisance Squadron, USAAF. The aircraft crashed whilst descending through low cloud on 3rd November 1948. 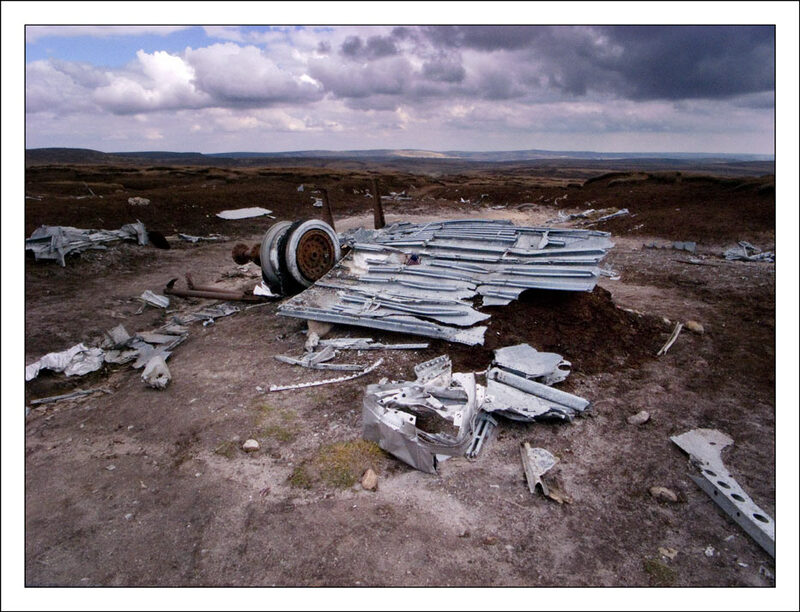 What should have been a short flight from RAF Scampton to USAAFB Burtonwood ended abruptly and tragically on Bleaklow. All 13 crew were killed. The site is well-known by anyone who walks in the Dark Peak and the amount of wreckage still laying around after 62 years is surprising. Whenever I visit this place, two things always affect me. One is the feeling of how atmospheric the area is, the sadness of the violent loss of those young men is palpable. 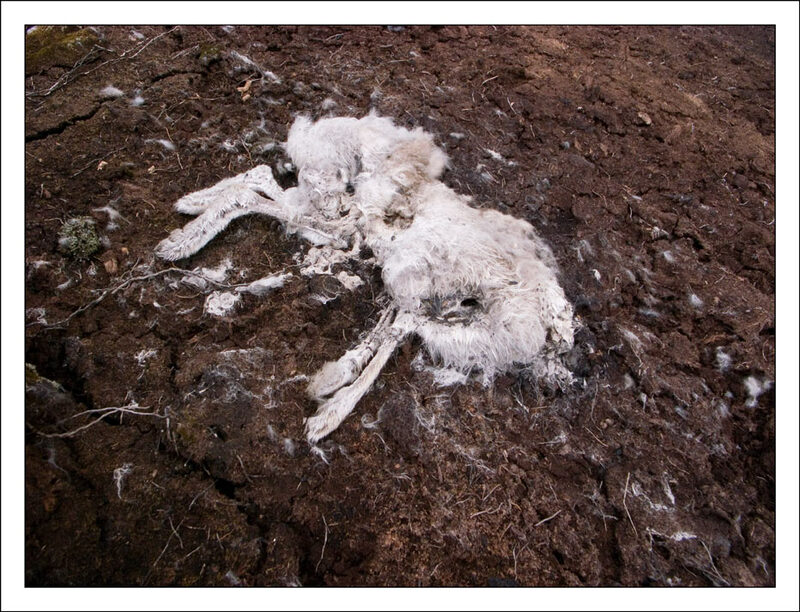 The other thing is the respect with which the crash site is treated by fellow walkers. 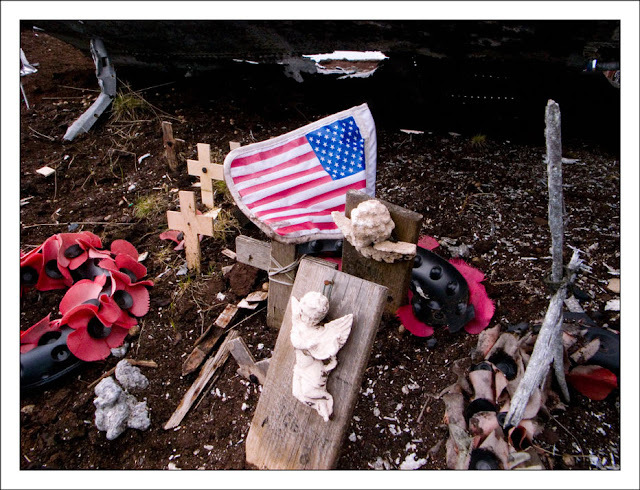 I have never seen anyone taking souvenirs but I have often seen people placing poppies and making crosses from the wreckage, all with their own reasons for doing so. It's a place and an event that illustrates perfectly how lives and perspectives can be changed....in the blink of an eye. Two rather more organic examples of how things change and nothing ever stays the same. Bleaklow is an excellent teacher! The remains of a blue hare on the peat with little left to show what a magnificent and beautiful creature this was. ......All in the blink of an eye! Images were taken on my Ricoh GRD2 with wide angle converter. Sorry to read of your troubles. It's good to you posting again. Best Regards, Colin. Yeah, was surprised to see this in Google Reader having not seen you posting for a while. Stay strong. Good indeed to see your posting once more! Sorry to hear that things have been hard of late. I hope things start to get better for you. Like the post and photos as always. Take care now.